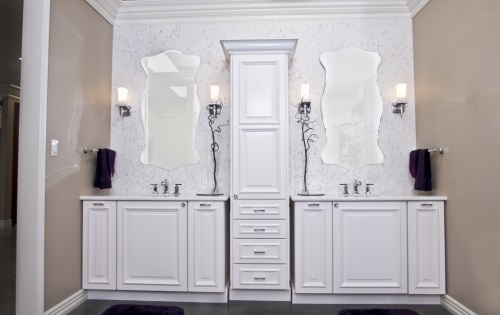 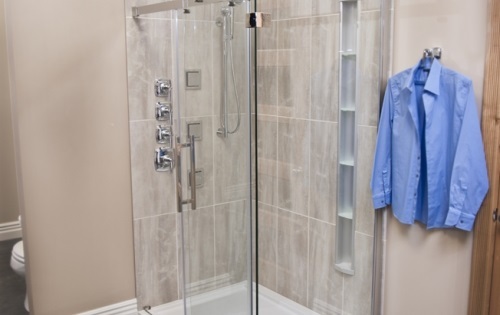 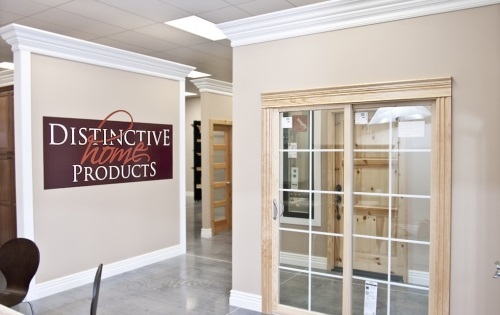 A family‐owned distributor for quality home improvement products, Distinctive Home Products provides kitchen/bath fixtures, doors, windows, cabinets and other related materials to the homeowner, remodeler and builder/contractor. 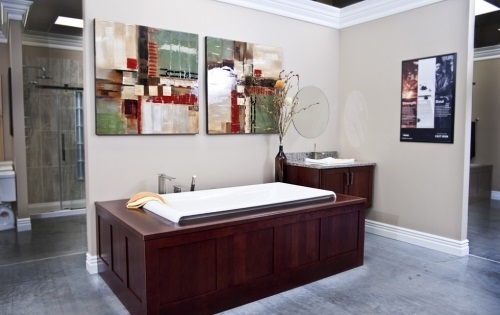 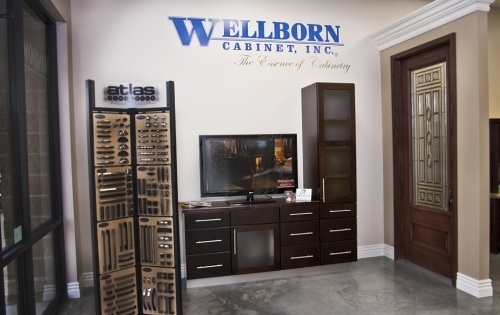 We feature exclusive brands including Kohler, Sterling, Wellborn Cabinets and Marvin Windows & Doors. 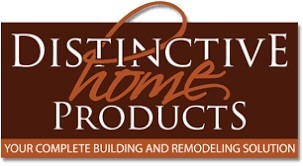 At Distinctive Home Products, we make it our mission to provide you with the highest quality in building materials. 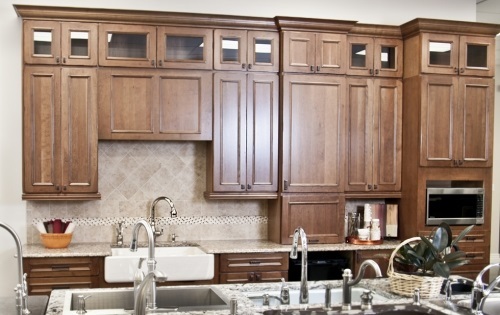 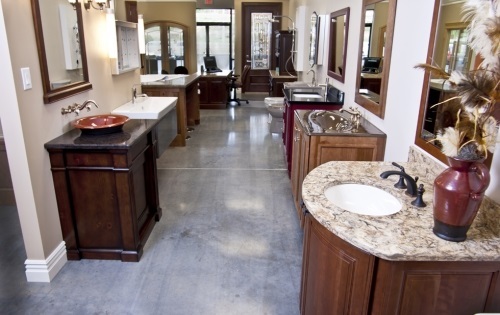 From doors, windows and cabinets, to kitchen and bath fixtures, we are your complete building and remodeling solution. 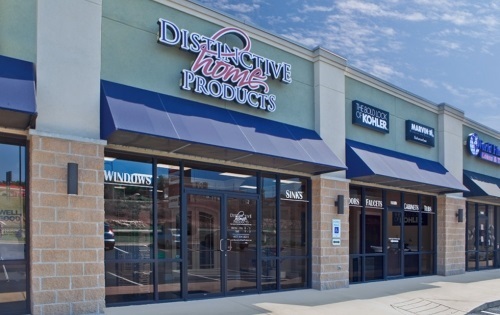 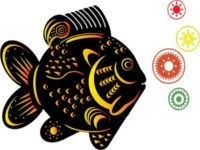 DHP is jointly owned through Southern Supply and Southern Materials. 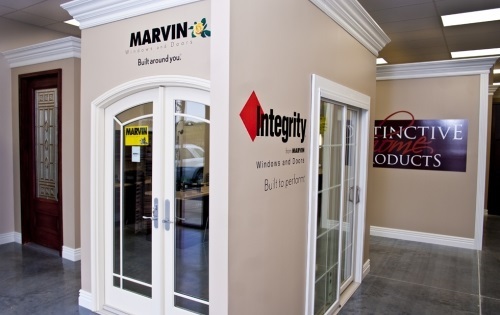 Be sure and visit our showrooms at Highway 65 in Hollister, Missouri. 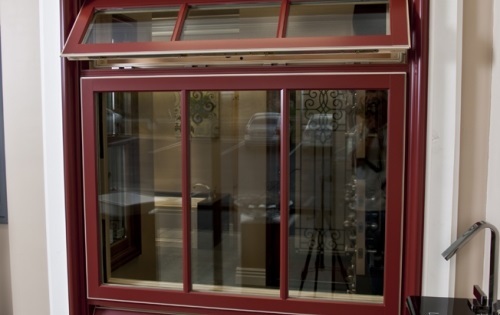 Hollister Hours: Monday – Friday, 8am – 5pm, and Saturday, 9am – 1pm.